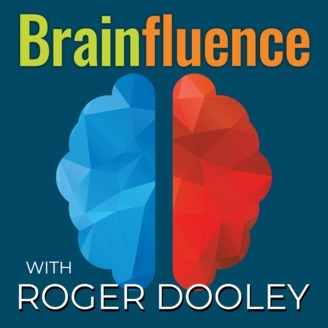 Roger Dooley is the author of Brainfluence: 100 Ways to Persuade and Convince Consumers with Neuromarketing, and has been studying the effects of psychology, behavior research, and neuroscience on persuasion and marketing in business, leadership and everyday life. 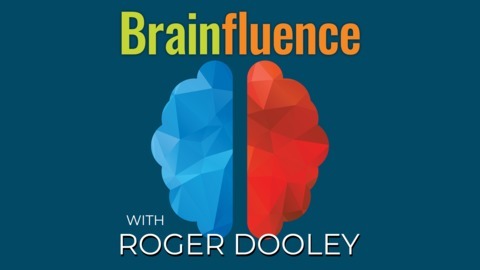 In every episode, Roger shares brain-oriented tactics, along with the expertise of his guests, to increase persuasion with concrete, research-based neuromarketing advice. Guests include best-selling authors and thought leaders like Robert Cialdini, Dan Pink, Guy Kawasaki, Jonah Berger, Chris Brogan, Maria Konnikova, and many more. Learn more and join the conversation at RogerDooley.com. Greg Satell is a popular author, speaker, and trusted advisor. The author of Cascades: How to Create a Movement that Drives Transformational Change and Mapping Innovation (which was selected as one of the best business books of 2017 by 800-CEO-Read), Greg has been published in Harvard Business Review and Ink, and has been recognized as a thought leader by many others. In this episode, Greg breaks down what it really takes to grow awareness and coordinate movement for change. Listen in to learn the keys to viral marketing, advice for increasing awareness, and how to get people to take part in a cause.